Myth: Hearing loss due to aging and noise exposure can be restored with surgery. 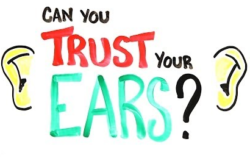 Truth: Hearing loss due to aging, noise exposure or other nerve damage is permanent and cannot be restored. Hearing aids are the only method of treatment to stimulate the auditory mechanism. Myth: Hearing aids will restore hearing to normal. Truth: Hearing aids will not restore hearing to “normal.” They will however help you hear better and provide benefit and improvement in your listening needs. They can also improve your quality of life! Myth: Buying hearing aids online or by mail can save you a lot of time and money. Myth: Hearing aids will damage/worsen your hearing. Truth: A hearing aid that is properly fit and programmed to your hearing loss will not damage your hearing. Myth: Hearing aids are not for individuals with mild hearing loss. Truth: Every persons’ hearing reduction and listening needs are different. 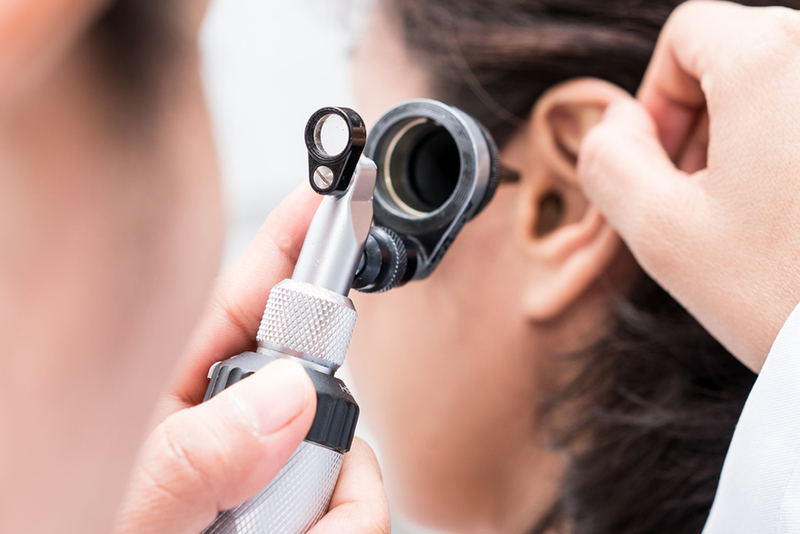 By working with your Doctor of Audiology, you can determine whether a hearing aid is necessary and how it will benefit your hearing. Truth: We are designed to hear with two ears. Binaural hearing or hearing with two ears helps us to localize/detect where sounds are coming from, gives us better awareness of the environment, assists our brain in processing sound information more easily, helps us listening in noisy environments, and provides us with a natural sound quality. In addition, individuals with a hearing loss in both ears who use 2 hearing devices understand speech clearer than with one. 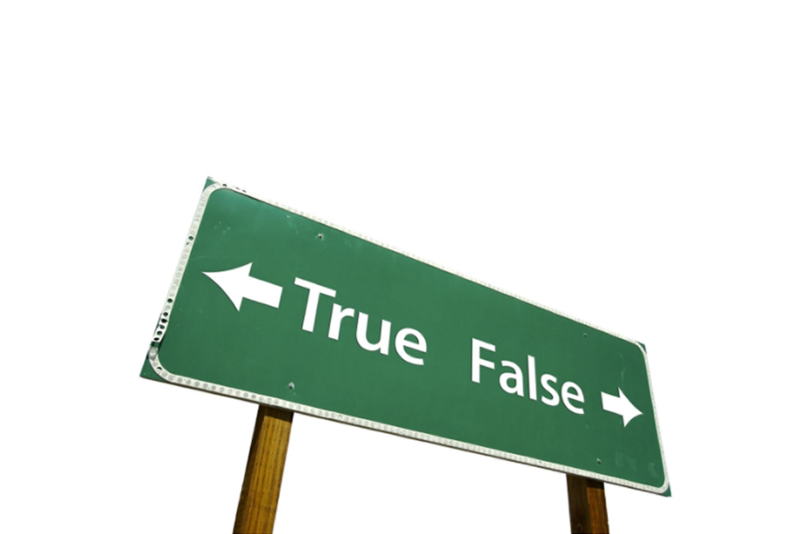 Myth: Hearing aids are not cosmetically appealing. Truth: There are quite a few styles of hearing aids. Some cosmetically appealing hearing aid styles range from ‘invisible hearing aids’ which are custom made to fit deeply into your ear canal, to ‘mini receiver in the canal hearing aids’ which are very small and placed behind your ear. Depending on your hearing loss, there may be more than one available style for you. Call us and schedule an appointment today to have your hearing tested and to find out which style and levels of technology are right for you! You can hear better today while keeping your good looks!